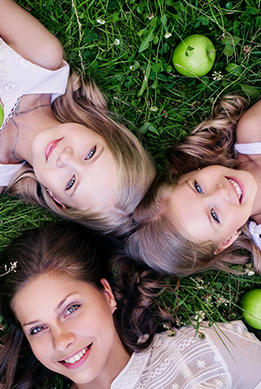 The delicate skin of your child deserves what is more natural and more healthy! Attitude wet wipes are made with natural ingredients of plant origin. They are biodegradable, artificial fragrance, no dyes or petrochemicals, and do not pollute the environment. Baby's skin remains soft, protected and perfectly clean!